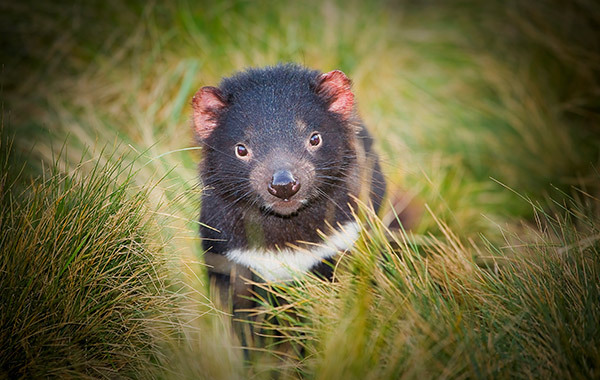 Explore the mysterious world of the Tasmanian Devil at this unique alpine conservation park, located just 500m from the entrance to Cradle Mountain National Park. Visit the sanctuary during the day on a Keepers Tour or come along at night and join in one of the After Dark Feeding Tours. The sanctuary is open from 10am-5pm daily, with Keeper Tours commencing at 10.30am, 1pm and 3pm which are 45 minutes in duration. After Dark Feeding Tours are 1.15 hours duration and commence at 5.30pm daily. 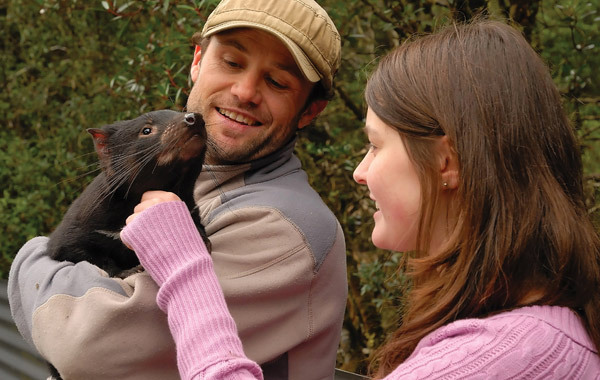 *8.30pm After Dark Feeding Tours operate daily during daylight savings only. The exclusive Dine with the Devil experience is offered daily from 7pm-8pm from 1st November to 30th April (as numbers permit).